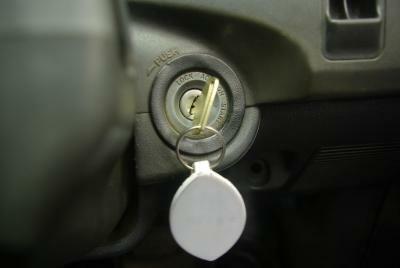 Prestige is among the popular remote starter systems that can be installed to your car aftermarket. 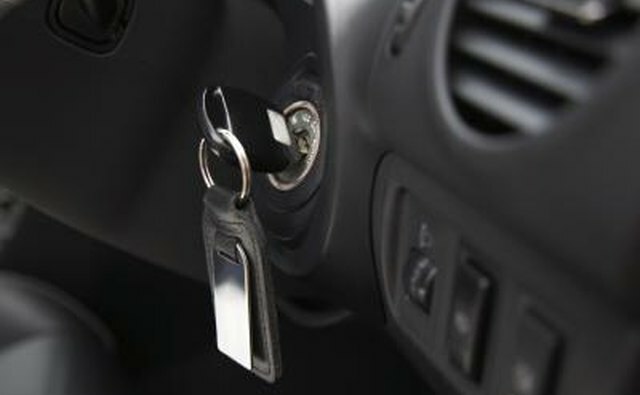 Once installed, you can program wireless remotes to the system transmitter within your car in just minutes. A programmed remote will allow you to start your car from within your house or hundreds of feet away in the street. Programming requires no previous experience and will have your remotes ready as soon as you finish. 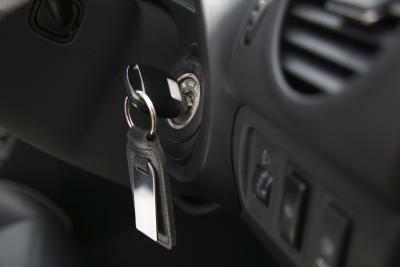 Enter your vehicle with the Prestige remote system and be sure to have your remote and ignition keys in hand. Close all of the car's doors behind you. 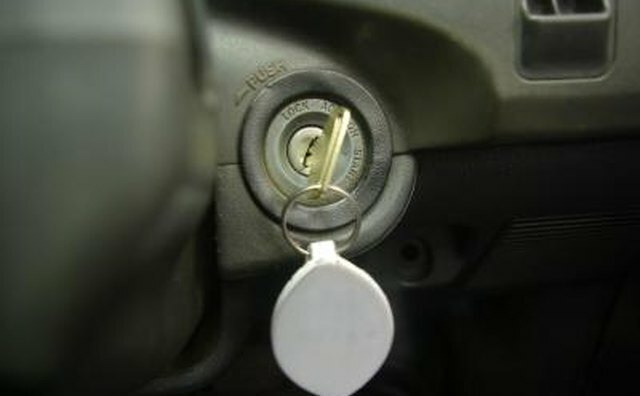 Turn your key in the ignition to the "On" position and move the valet switch from "On" to "Off" three times in quick order. The switch is located underneath the dash near the bottom of the panel. Wait for the light to flash and the siren to chirp and press either button one, button two or both buttons, depending on what you would like to program. Hold the button until the siren chirps again and turn the valet switch "On" and "Off" again, wait for the siren and the programming will be completed.